After one flop . . . then another . 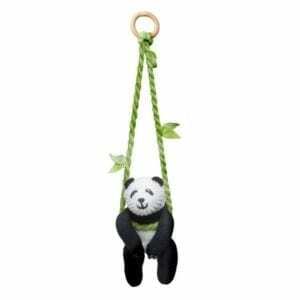 . . and another . . . Rosie starts to lose hope. But thanks to some help from her classmates Iggy Peck and Ada Twist, Rosie creates the Paintapolooza, and, along with the Riveters, she rediscovers the meaning of home. 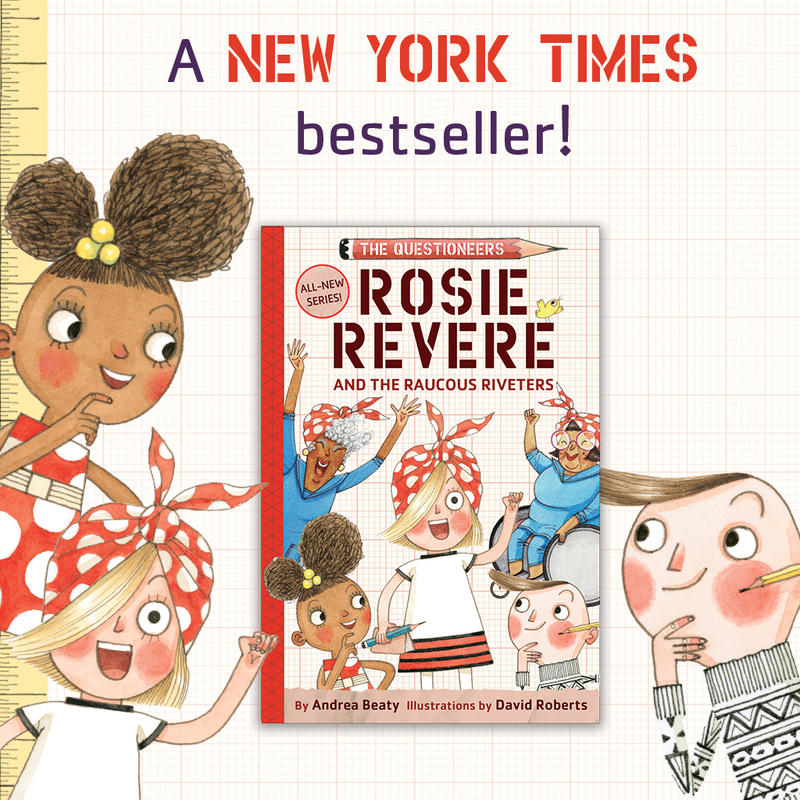 Rosie Revere and the Raucous Riveters is an instant New York Times bestseller! Much like Rosie Revere, her friend Ada Twist has a boundless imagination and has always been hopelessly curious. Not afraid of failure, she embarks on fact-finding missions and conducts scientific experiments, all in the name of discovery. Following in Rosies and Ada's footsteps is our little Gracie. Full of curiosity and imagination she's always looking to try something new. One of her favorite places to conduct experiments is her dad's office. 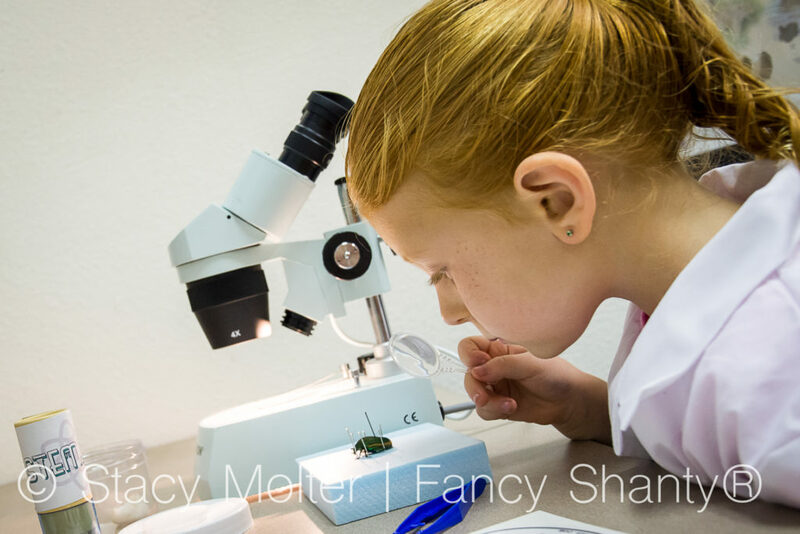 As an Associated Certified Entomologist, he studies insects, including their relationships with other animals, their environments, and human beings to give us broader insights into their ecology, evolution, and social behavior. As you can see below, Gracie caught and mounted her first bug, a fig beetle. 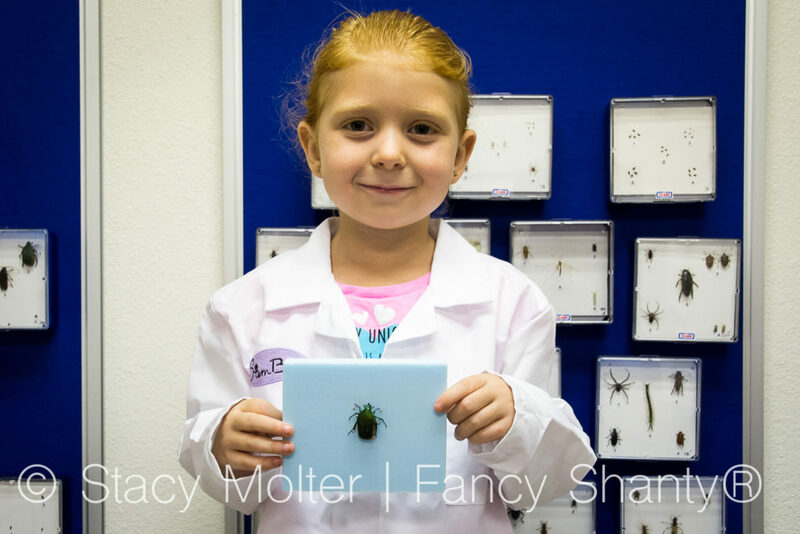 Now our Junior Entomologist wants to be just like her dad, to help make important contributions to scientific knowledge, such as the best ways to pollinate crops, conserve insect species, and protect crops, trees, wildlife, and livestock from pests. And, she's the right gal for the job. Always willing to learn, she never backs away from asking why and how things work. 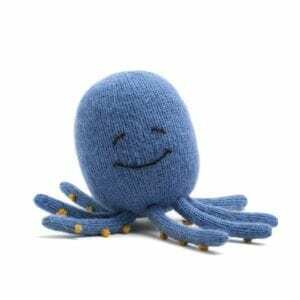 If you have a child who LOVES STEM learning, then you have to check out the series of books from The Questioneers, books that encourage kids to read, question, and think. To help get your collection of The Questioneers books started, we're giving away one copy of Rosie Revere and the Raucous Riveters. Enter through the giveaway widget below for a chance to win this Dream Big with Rosie Revere prize pack. plus branded Rosie Revere pajamas!